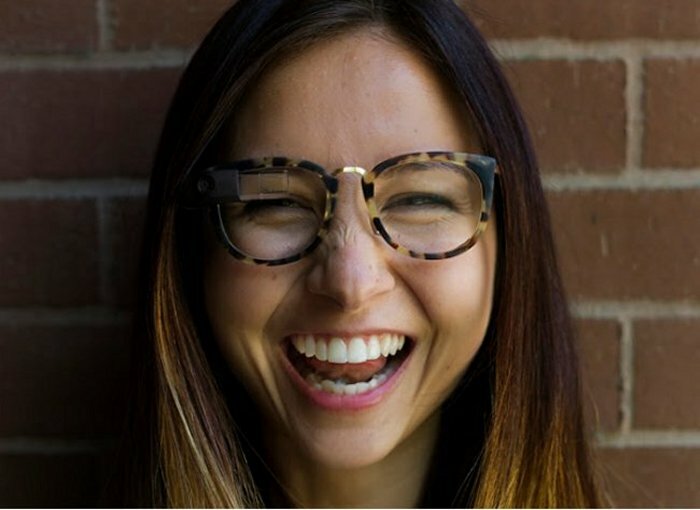 Google Glass has had its share of controversy already and Google hasn’t even formally released the Google Glass wearable device to the public yet. However, many “Explorers” have already been playing around with the device in public for over a year. Some of them have even gotten into trouble while using it. Some businesses have already banned the device as well. The latest to join those who have banned the device is the Alamo Drafthouse chain of movie theaters. The chain has 15 theaters with more under construction right now. You might know them for their anti-texting ads, which discourage moviegoers from texting during movies. CEO Tim League on Twitter hashtagged the tweet #MovieManners, saying that Google Glass is now officially banned from all theaters once the lights dim for trailers. That seems fair to be honest. Everyone should be able to enjoy the movie that they paid for. League says that he also recognized a potential piracy problem for cinemas when he demoed Glass personally. Now Glass wearers will be asked to remove them once lights dim. Even though the battery probably would not let you record a whole movie, someone would surely find a way around it. So this is not very surprising.